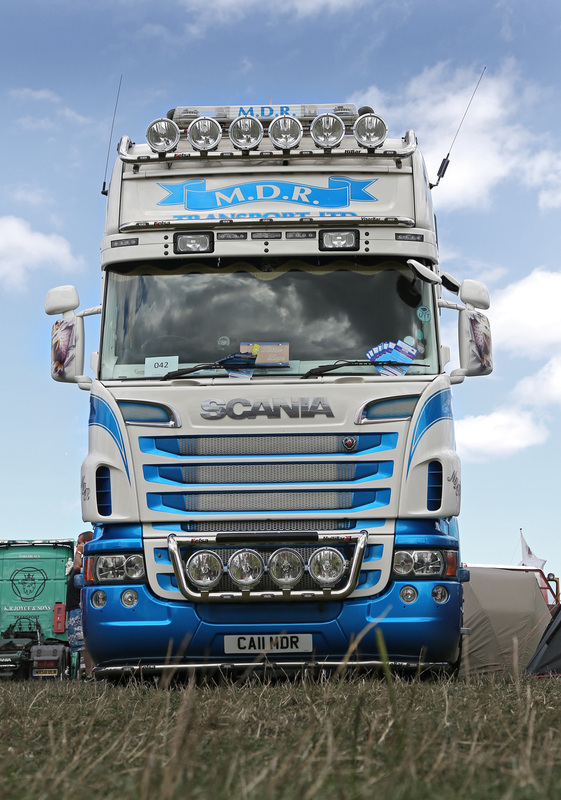 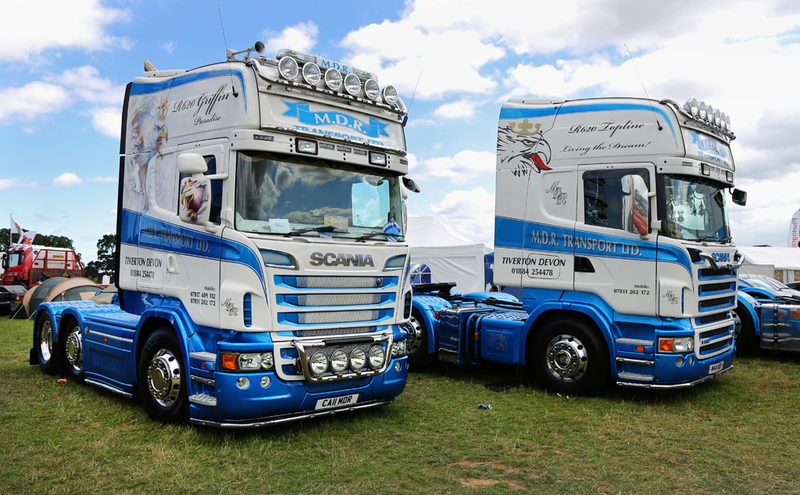 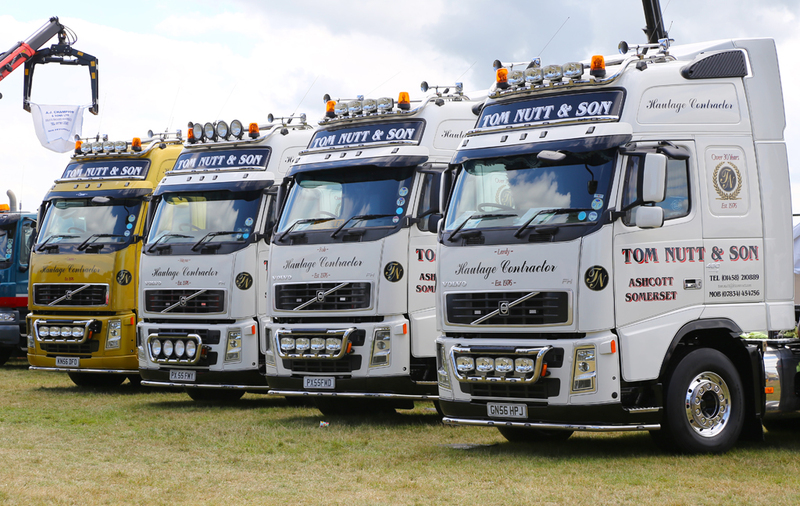 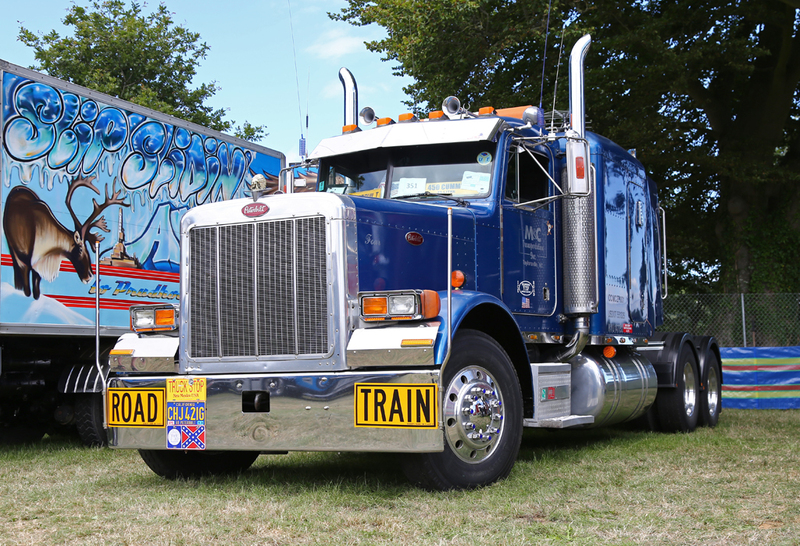 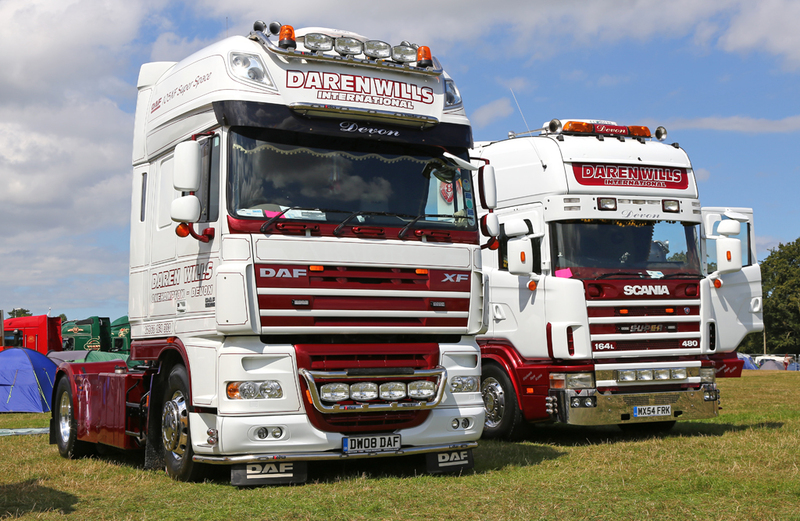 With Truckfest having pulled out of the popular Bath and West showground event in 2013, a group of Somerset based truckers felt there was a gap in the market to promote a South West based truck show. 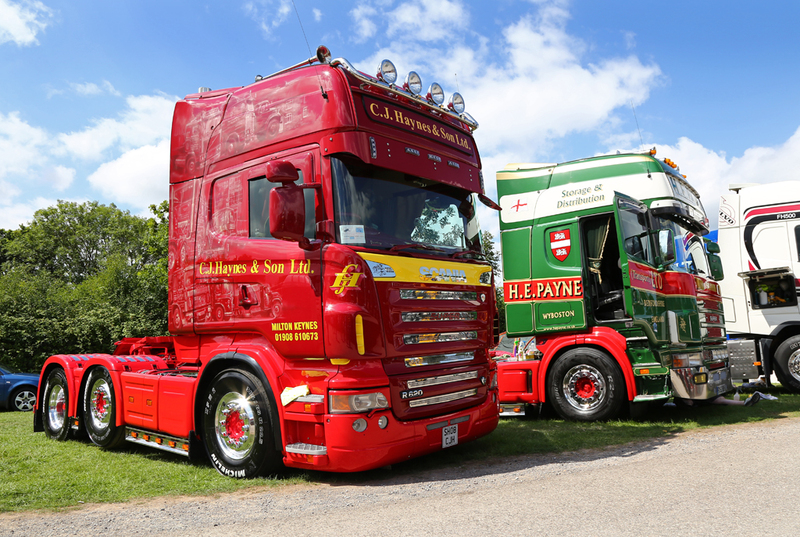 A site at the Yeovil Showground was quickly located, and the organisers set about putting together a show for the public (and truckers) to call their own. 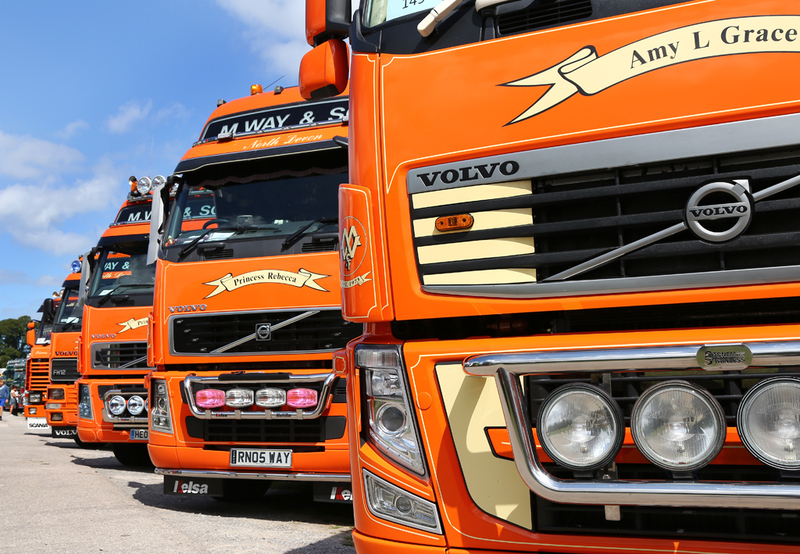 The Yeovil site is able to hold about 300 trucks, along with display stands, and space for commercial retailers. 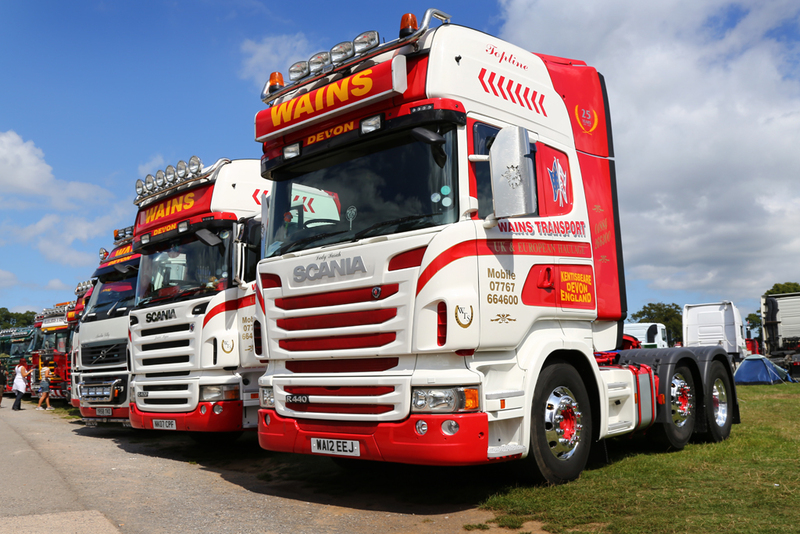 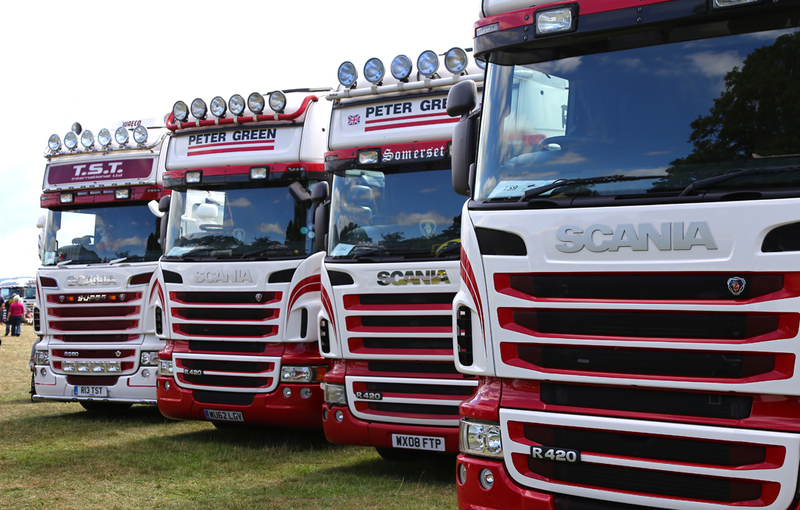 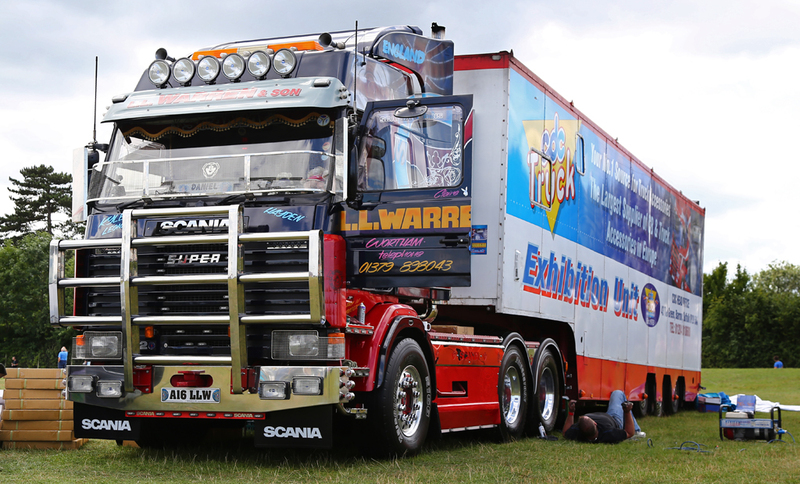 The sun shone and the crowds flocked to the new site for the first weekend of Wessex Truck Show. 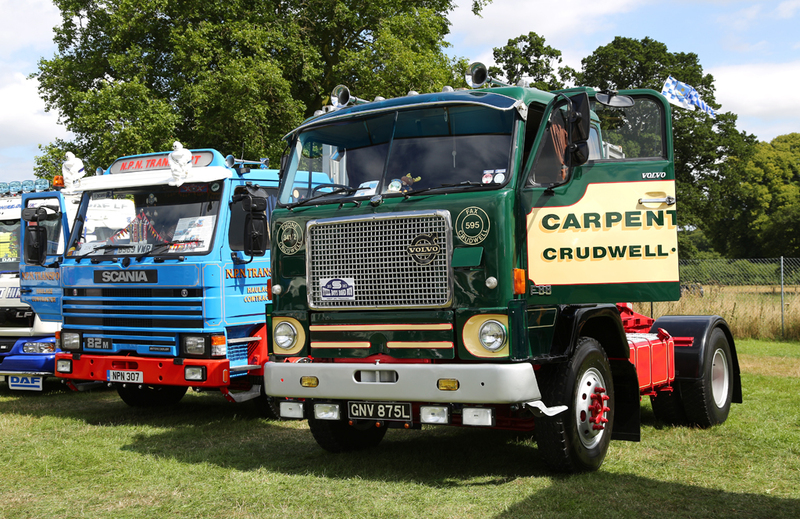 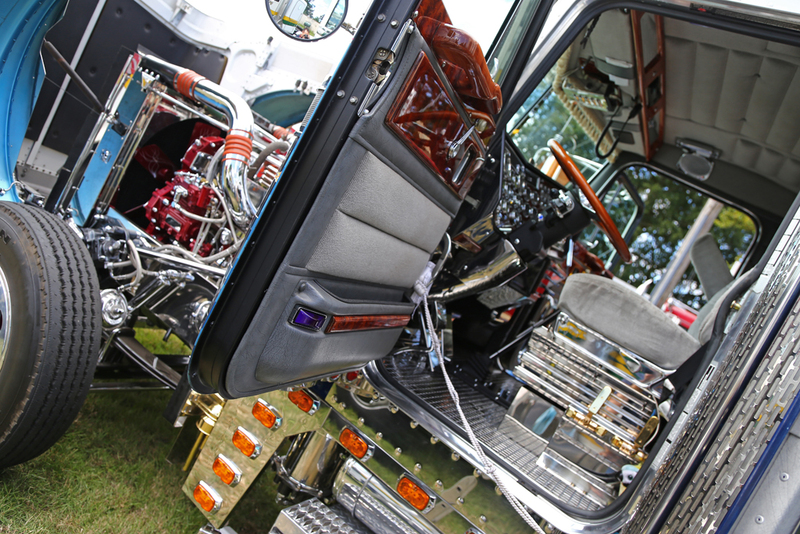 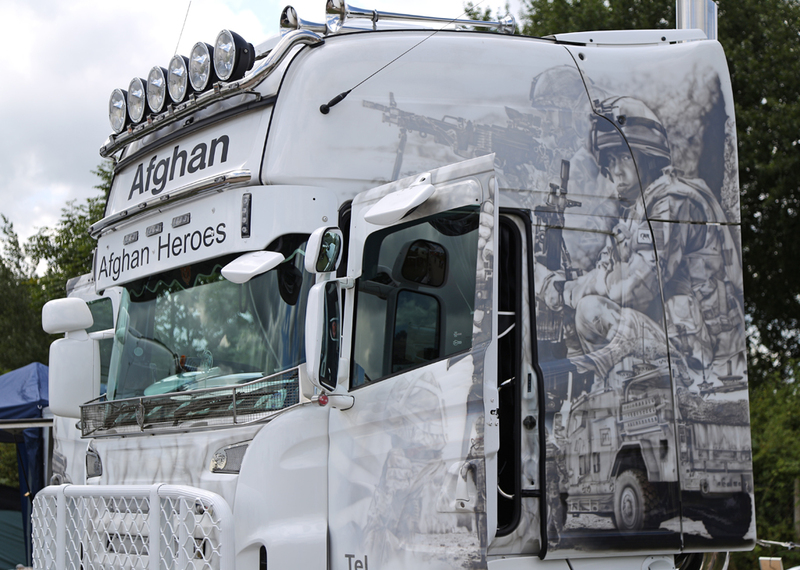 This was the first such an event that I had attended, but found the trucks to be nicely spaced for photography.